Because of the cold climate of Sagada, different types of vegetables and fruits could be grown in the area, ranging from delicious salad vegetables such as tomatoes and lettuce to sweet and luscious local berries and persimmons. Sagada also takes pride of the quality of rice produced in their area which are planted in picturesque terraces. 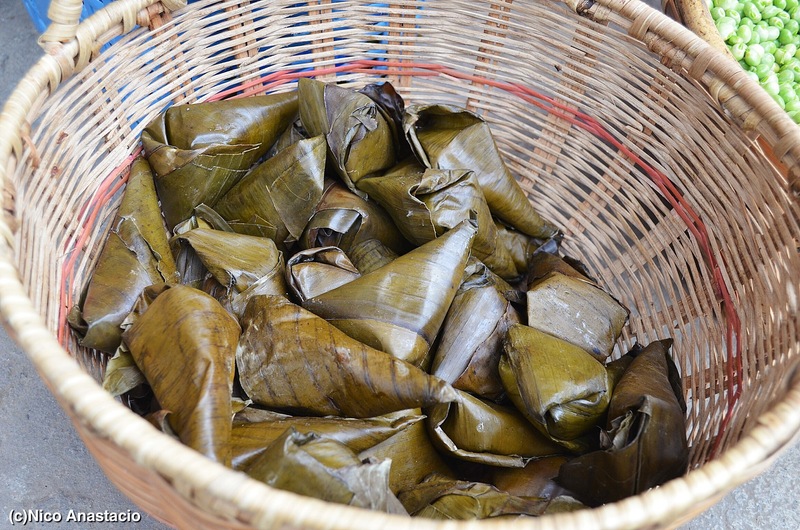 Out of their high quality rice, the locals produce “Tapuy” (fermented rice wine). The wine tastes sweet and is very smooth. The wine is sold in many stores within the town proper alongside with other wines, especially in souvenir shops. 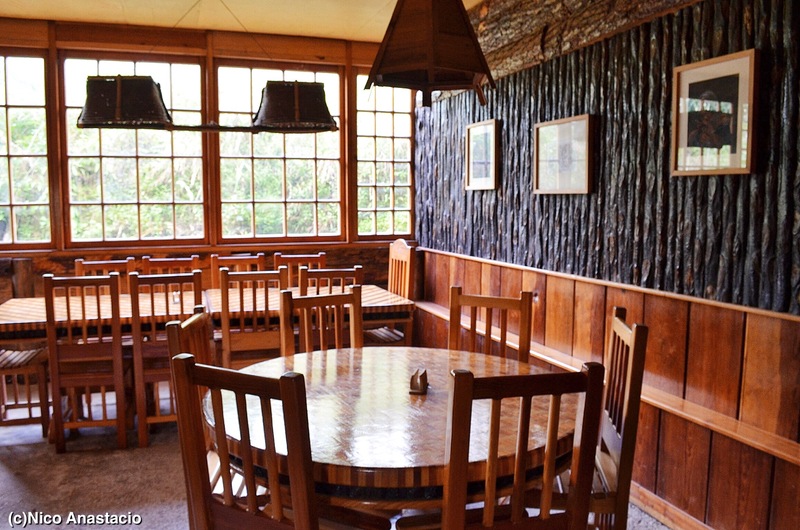 We had our very first meal in Sagada in this restaurant. 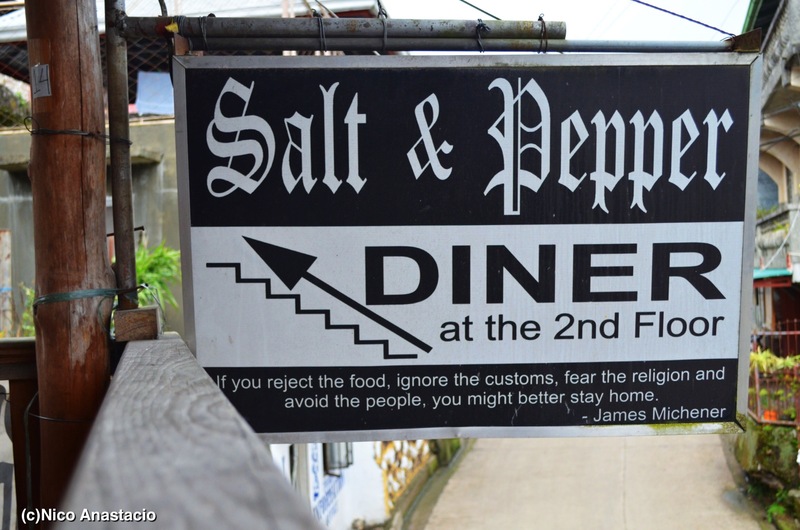 The restaurant was located atop a souvenir shop as with most of the restaurants near the municipal hall. Since this restaurant was located near the bus stop, it was very convenient for the tourists to visit the restaurant after a very long trip. The interior design of the restaurant was very nice, mostly made of pine woods. 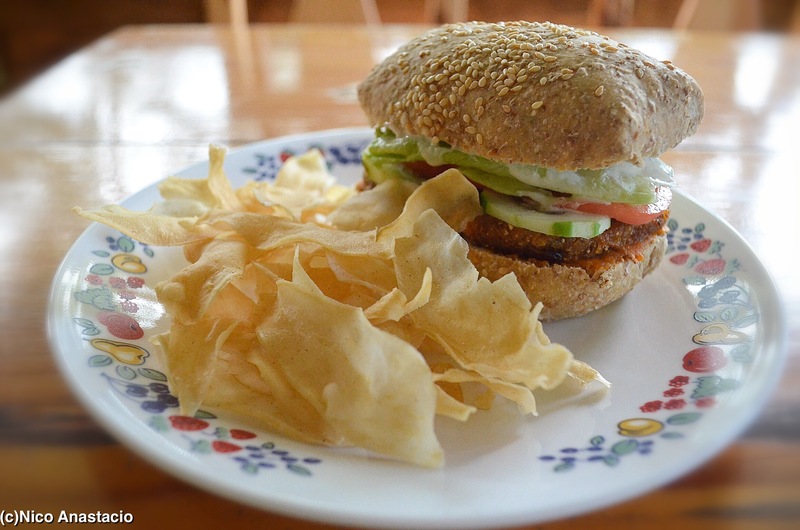 One good thing about the restaurant was its simplicity. 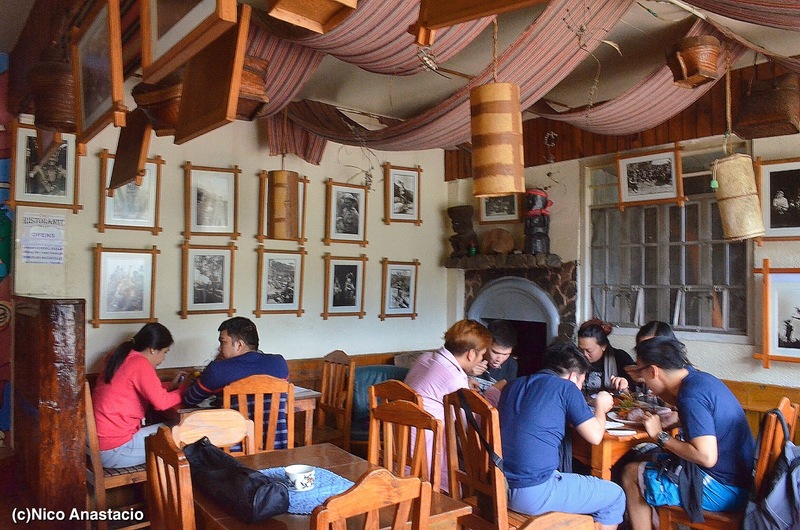 They serve sizzling meals in this restaurant which was perfect for the very cold climate of Sagada. 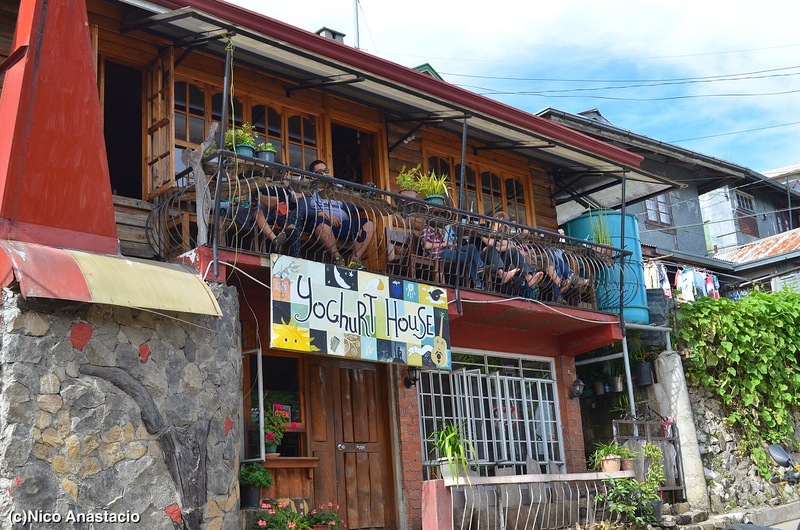 As compared with the other restaurants we tried in Sagada, the facade of Gaia was not covered with metal tin but mostly of smooth pine tree woods. 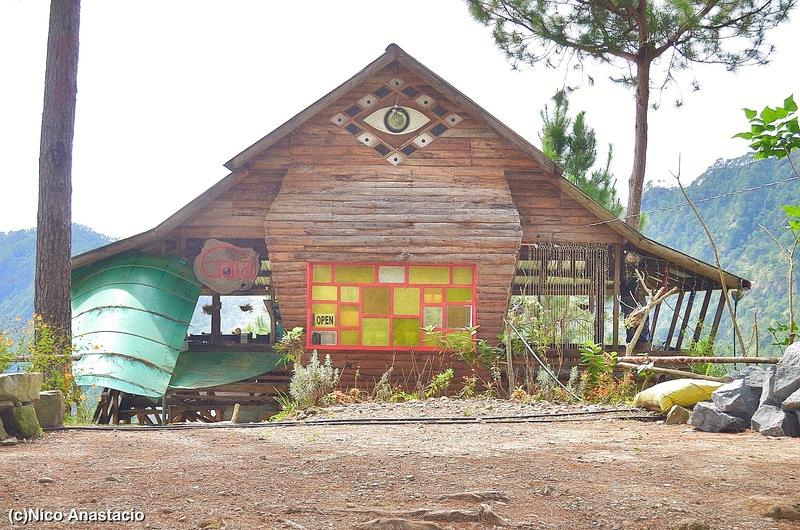 On top of that, the location of the restaurant provided it with a good and relaxing view of the rice terraces of Sagada. Another good thing about this restaurant was their commitment to organically produced foods and their pledge to a minimal waste production. This restaurant was one, if not actually the first, of the restaurants near (relatively) to the entrance/exit point of the Sumaguing Cave. Therefore, after a very tiring cave exploration, you can stop by this restaurant and enjoy a good, relaxing and wonderful view. 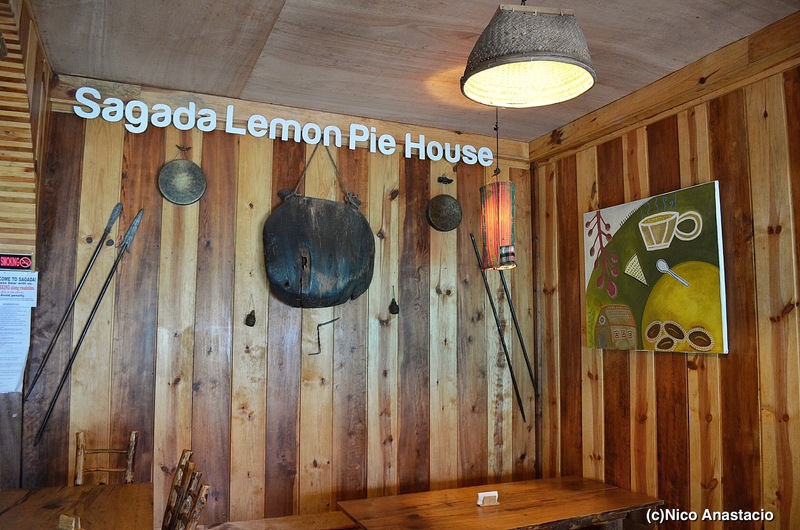 If you want to try the best lemon pie in town, you should definitely visit Sagada Lemon Pie House. With its name, this restaurant boasts its very tasty and mouth-watering (and sour) lemon pie. 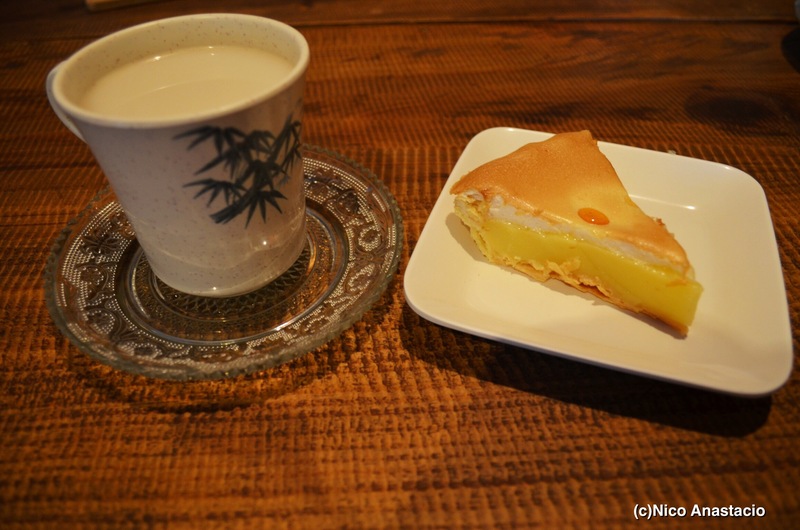 It was the first time I ever tried lemon pie since lemons were not grown in our area. The taste was very good especially when paired with their Mountain Milktea . 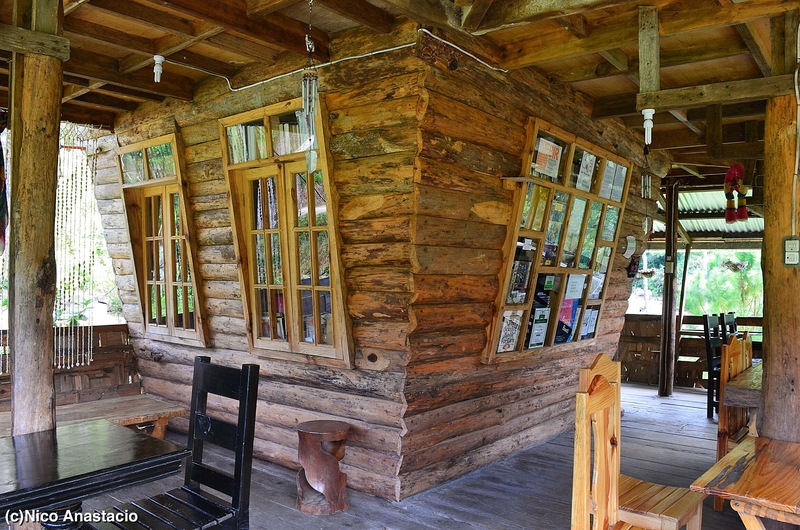 This restaurant was also made with pine woods, as with other restaurants in the area. The decors were also kept at a minimum since the interior design of the restaurant maximized the natural color of the woods and the combination of different wood textures. Visitors of the restaurants could opt to sit on the floor just like in some Japanese restaurants, or go to the other side of the restaurant where they could use chairs. While going uphill to do cave connections, tourists could stop by this coffee shop. 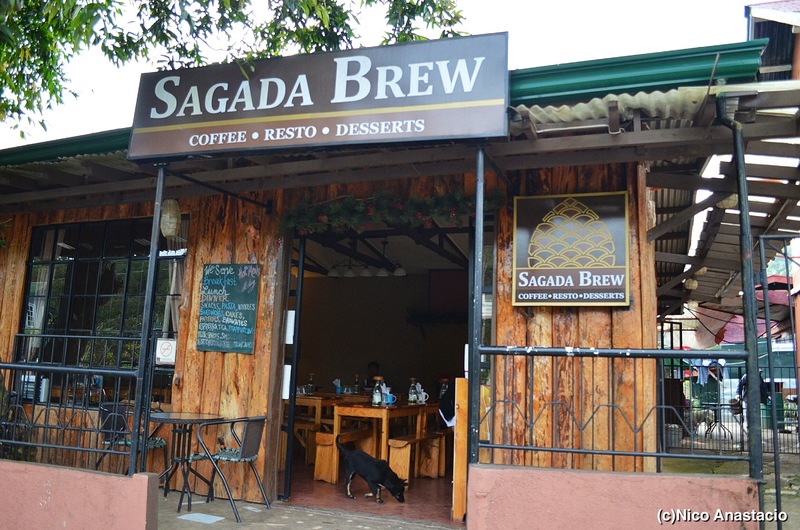 As the name of this restaurant implies, the shop offers locally brewed coffees which could be enjoyed by the visitors any time of the day (even in noon time) because of the cold climate of the area. What I love about this place was the fact that it was open, therefore, not trapping the aroma of the coffee inside the shop. Honestly, I am not a coffee lover and could not actually withstand the aroma of the coffee. 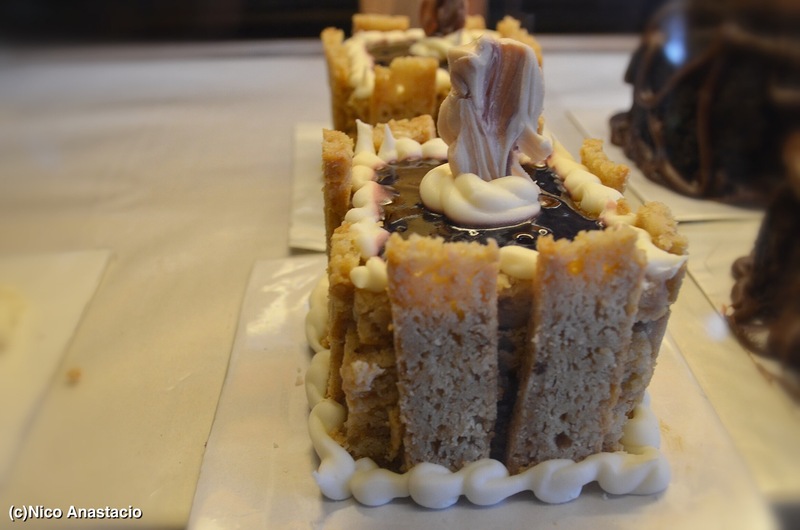 Fortunately, the coffee shop also serves desserts such as different kinds of small cakes, very ideal as a “pasalubong” (a gift from a trip). 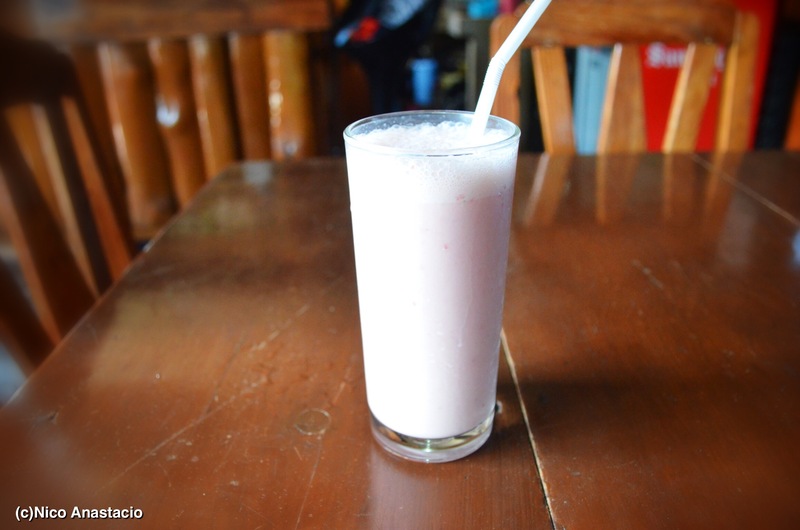 The climate in Sagada sure was very cold but after a long walk in its uphill streets, it will surely make you crave for a nice cold drink, and the lassi (yogurt drink) served in Yogurt house should be on your top list. Their lassi had a very smooth sour taste and just a perfect level of sweetness derived from both the sugar and the natural flavor of the fruit mixed with the yogurt. Yoghurt House was a two-storey restaurant with a very spacious interior. The place was heavily decorated with paintings, lamps, and cloths. Although this was a restaurant boasting their great tasting yogurt drinks, this restaurant also serves different types of meals and other beverages. 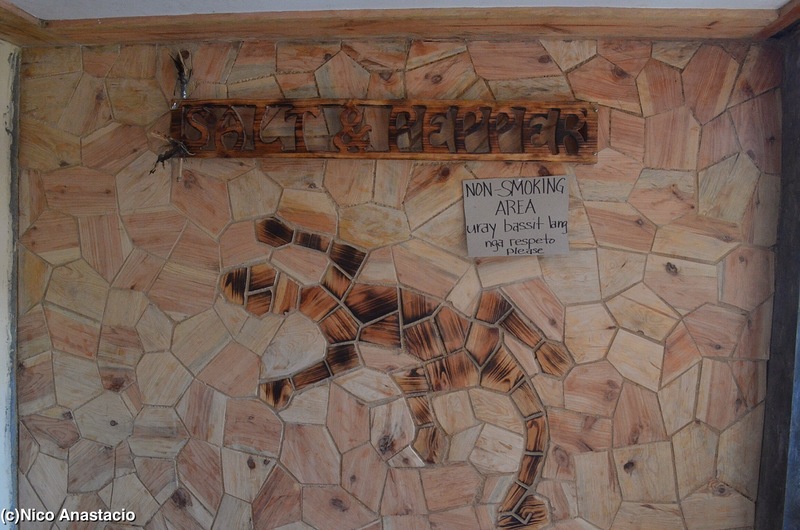 Of course, you should not forego the opportunity to taste some local delicacies in Sagada. 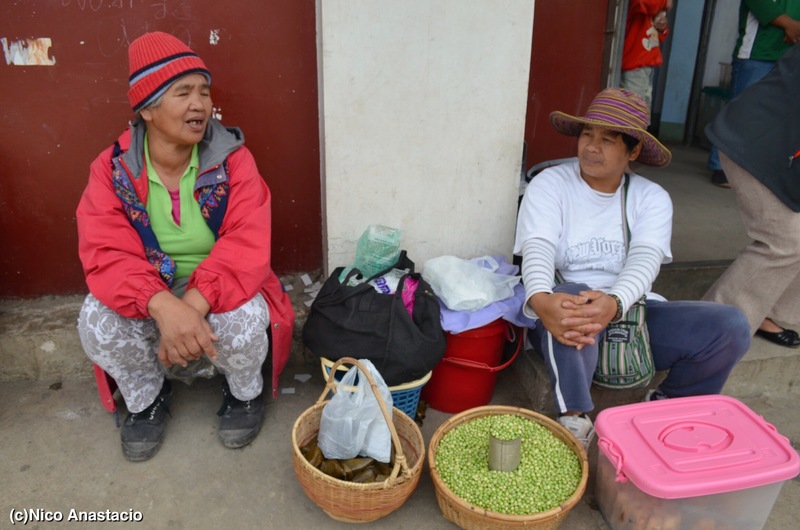 Vendors near the bus and jeepney terminal sell different types of simple local foods. They sell “suman” (sticky rice cake) and “turon”. 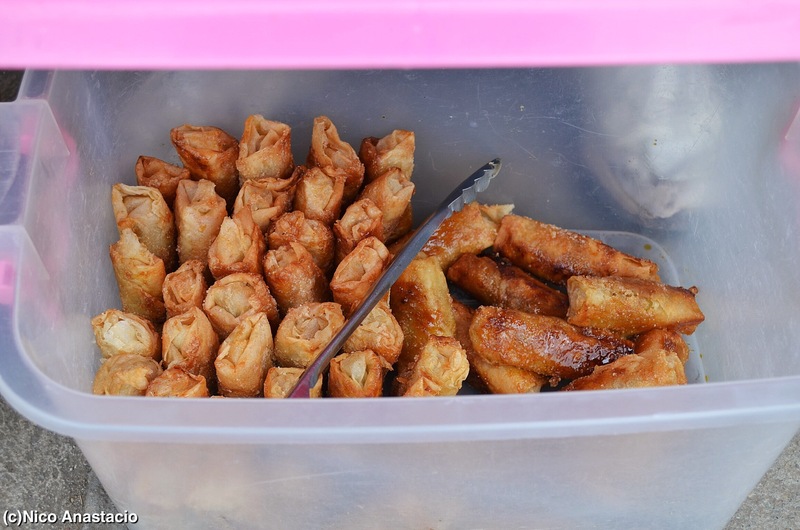 In most places in Luzon, turon was often made of banana inside a lumpia wrapper, but in Sagada, they sell turon made from sweet potatoes or even sticky rice. In our way to Bomod-ok falls, we stopped-by a small store where they sell home-made bread they call “Long John”. Long John was a deep-fried bread with cheese filling and rolled in sugar. I actually had a guess why it was called as such but it was rated PG. This type of bread was called “Bicho” in Laguna. Feel free to roam around the area. 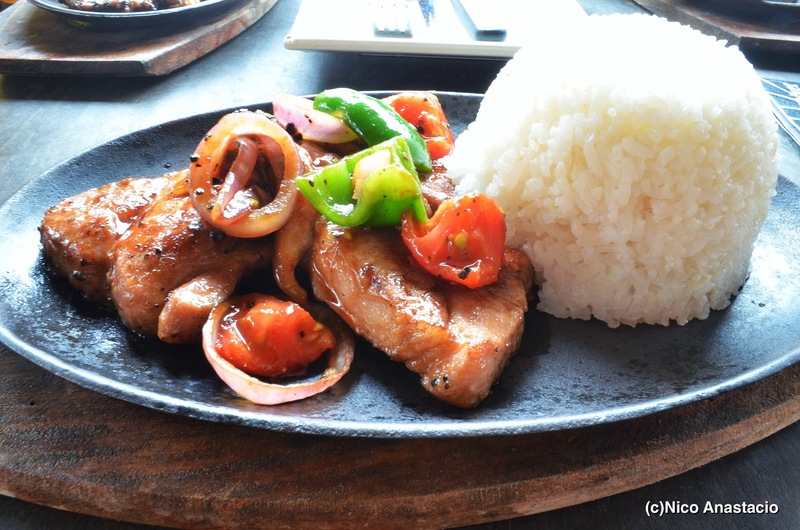 Just like any locality, it is still best to try out local foods from the simplest restaurants since they often offer the most authentic local dishes and delicacies.